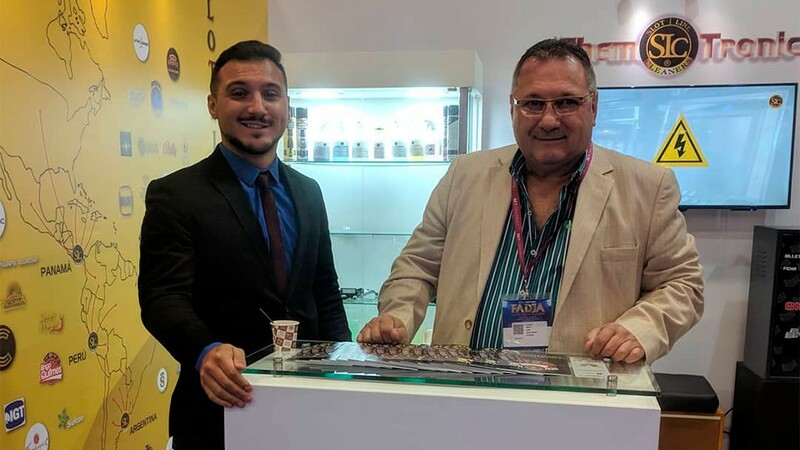 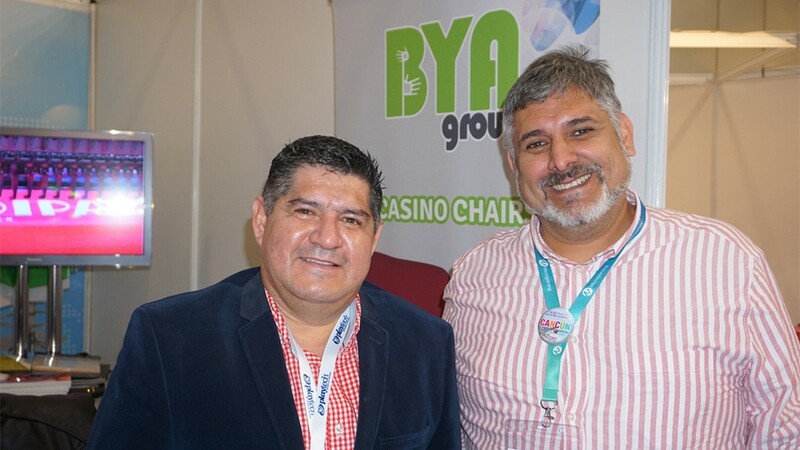 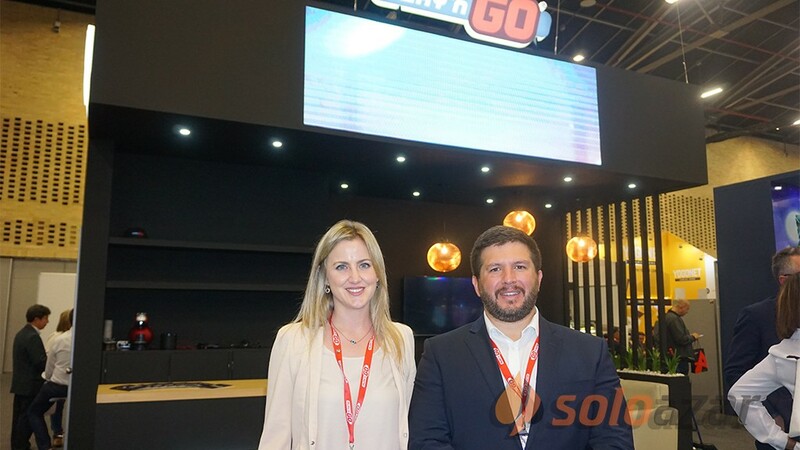 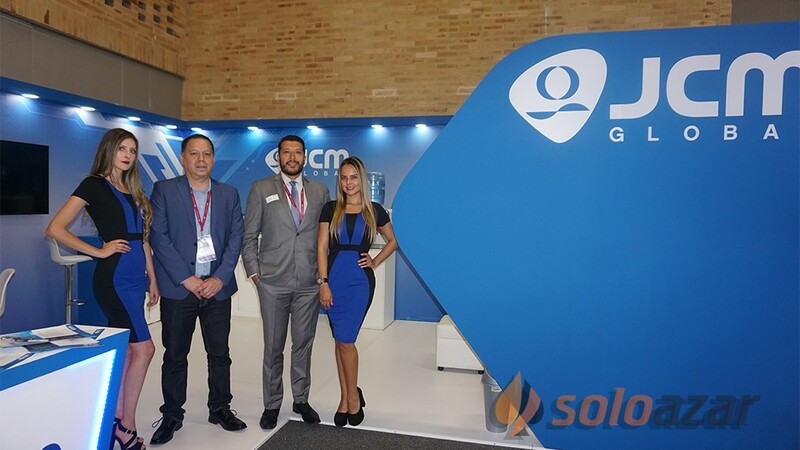 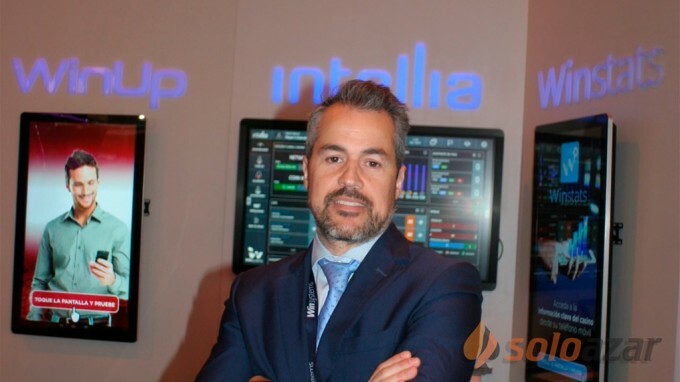 (London, SoloAzar Exclusive).- César Báez, Director of BYA Group, was interviewed by SoloAzar in the framework of the ICE 2019 show, where the company presented its collection of chairs for the first time. 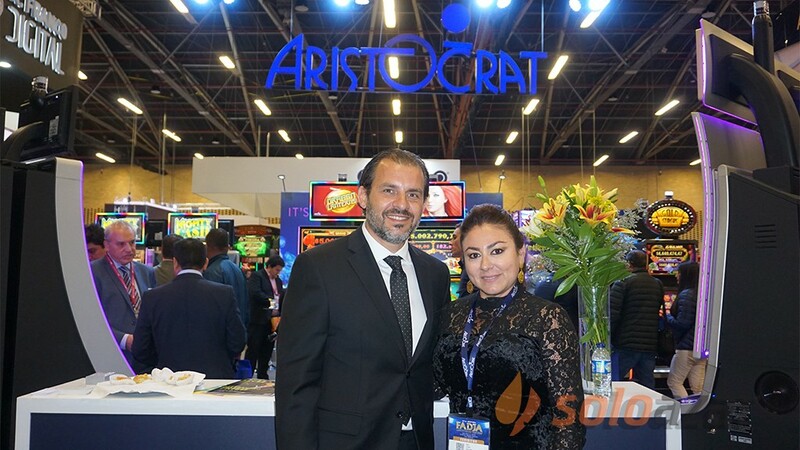 "The magnitude of this exhibition is surprising," said Báez, who spoke about his experience at the fair, the performance of the company and its objectives for this year. 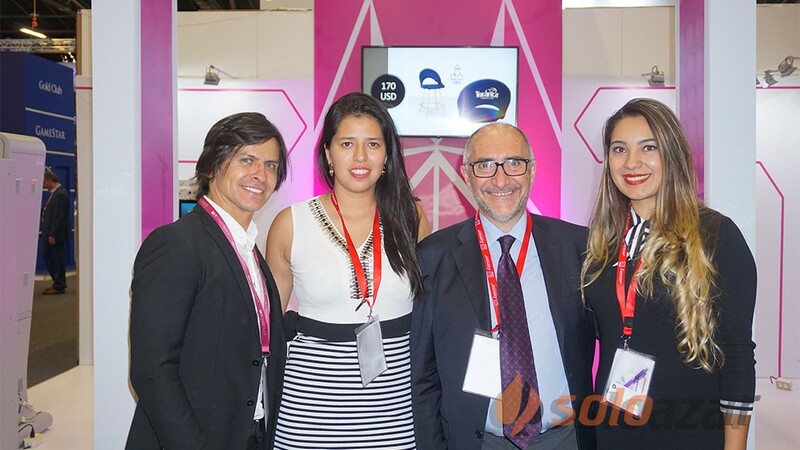 "It was spectacular for us to come here, it's the first time we've been here, I wanted to know what ICE was, what the magnitude of the expo was, and the truth is amazing. 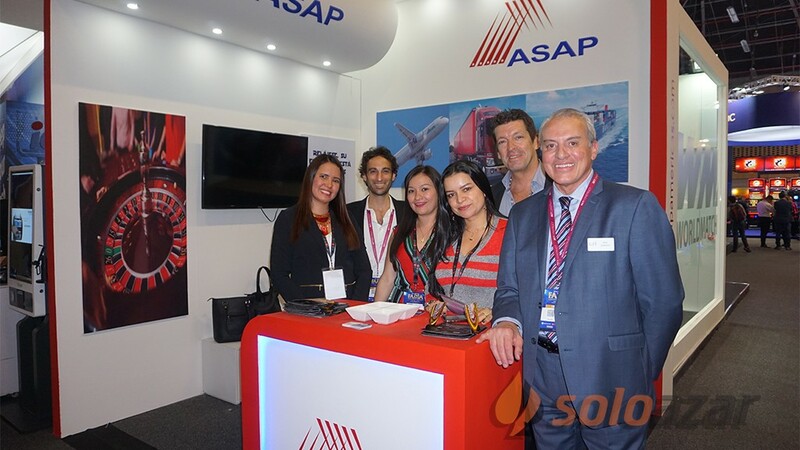 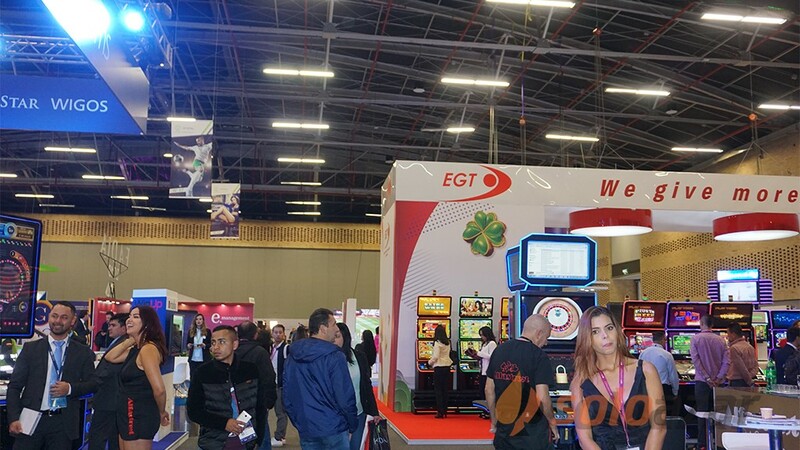 It's a very big exhibition and, from my point of view, very focused towards the European market, Latin Americans and people from North America also come, but I see more concentration of Europeans, especially from Spain, and also from Africa. 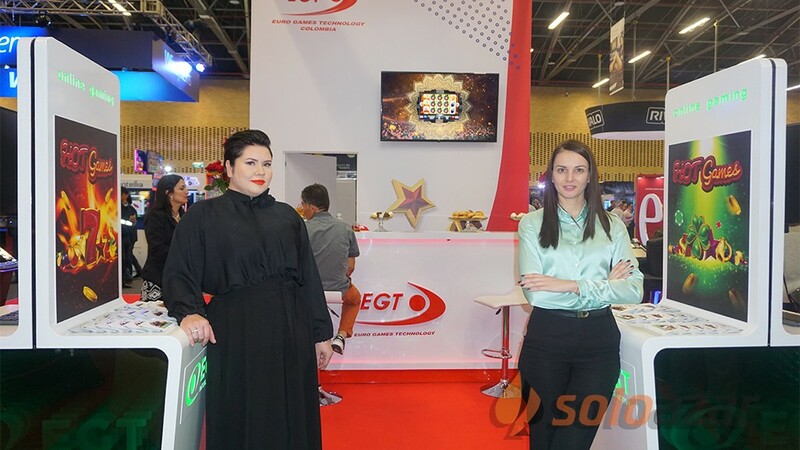 I see the competition that exists in the manufacture of chairs. 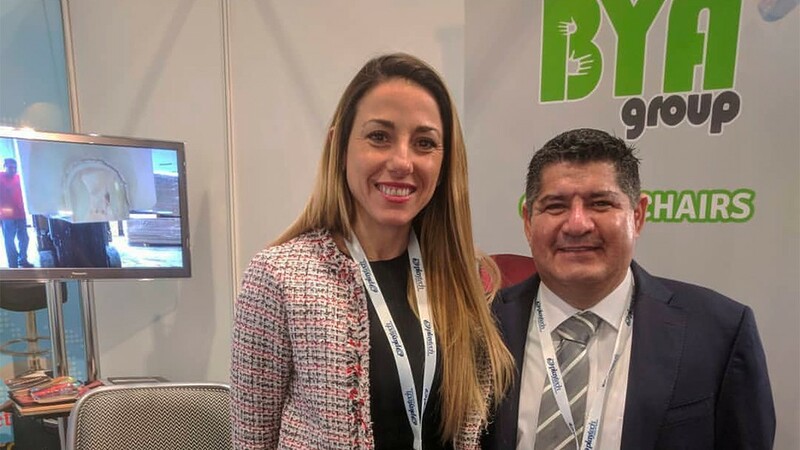 We notice that our prices are the most low of all, are the most competitive, we check it wherever we go, and the quality we have is a standard quality like theirs, and even better in some cases," commented the Director of BYA Group. 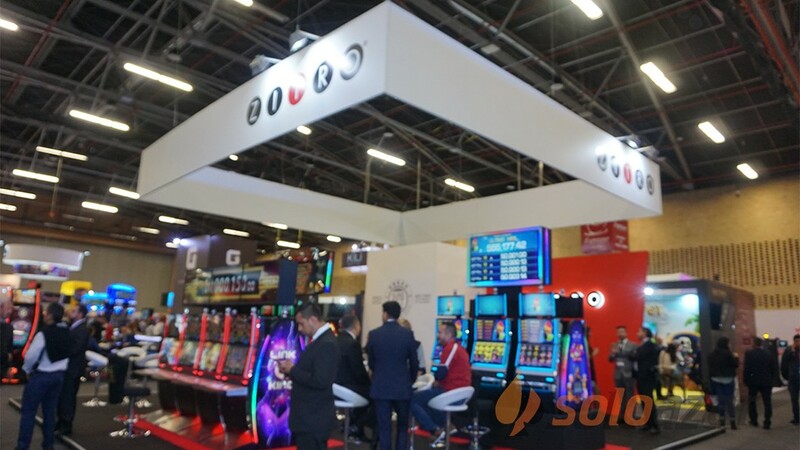 Bya Group presented a new circular base called London at the show. 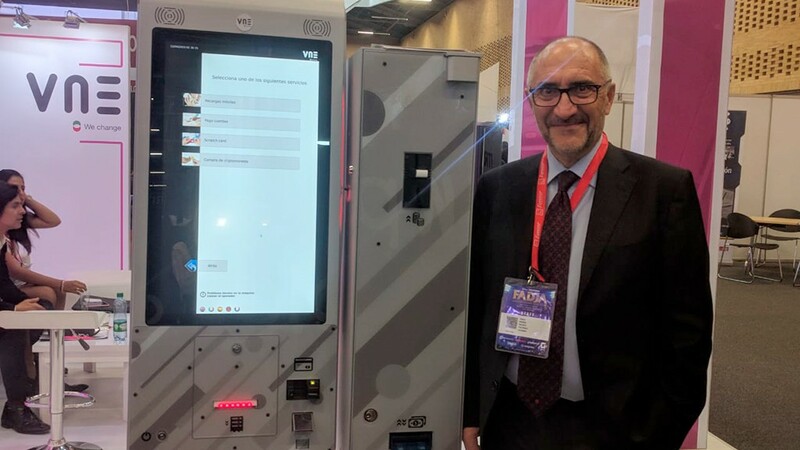 "The particular thing about this base is that you can disarm it," said Báez, who explained the characteristics of the product: "It is made in three pieces, from the center piece you can remove the bottom part and it becomes a base for slant machines -top without having to buy another item. 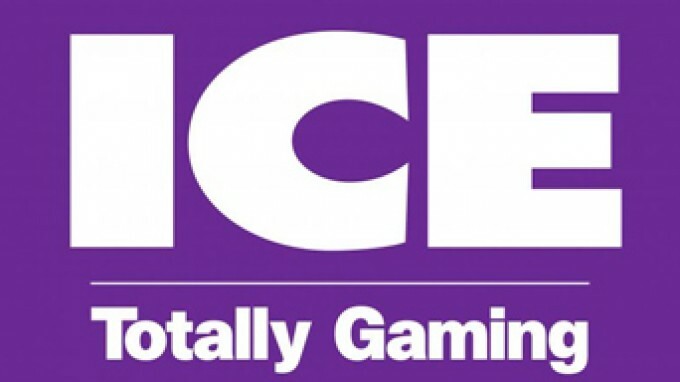 You place the three pieces. 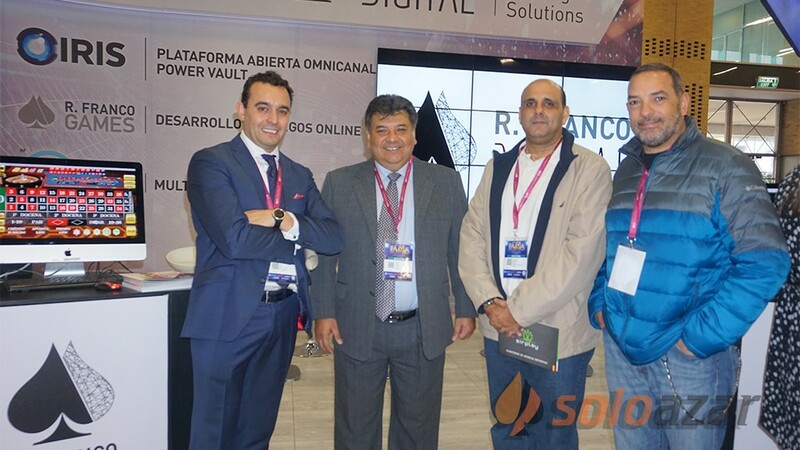 We have the disc, the lower plate, the ring and the column. 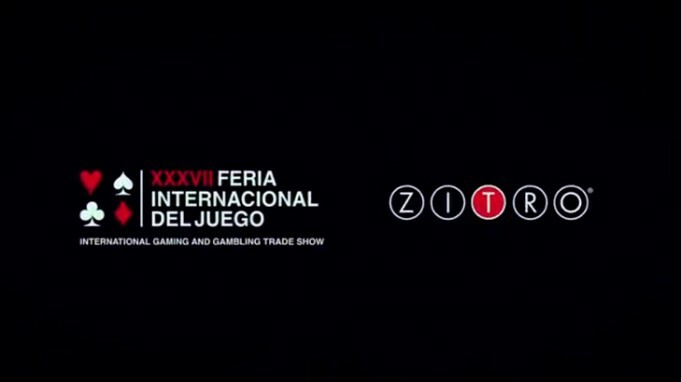 And in that way we have a base for an upright machine. 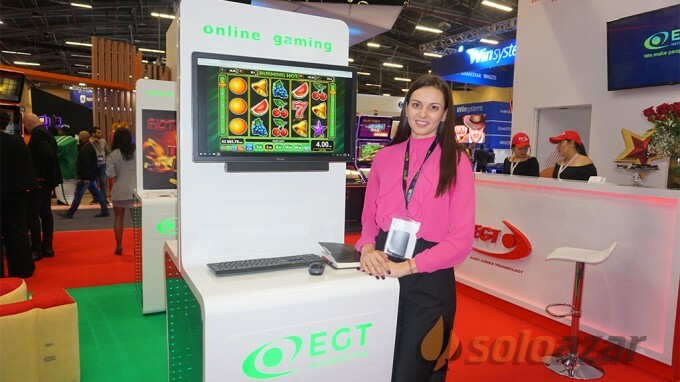 We sell it as a machine chair upright, and when you get to the casino, you will use the weapons according to the configuration of your machines, you want it upright, the weapons with the three pieces, you want it slant-top, the weapons with both. 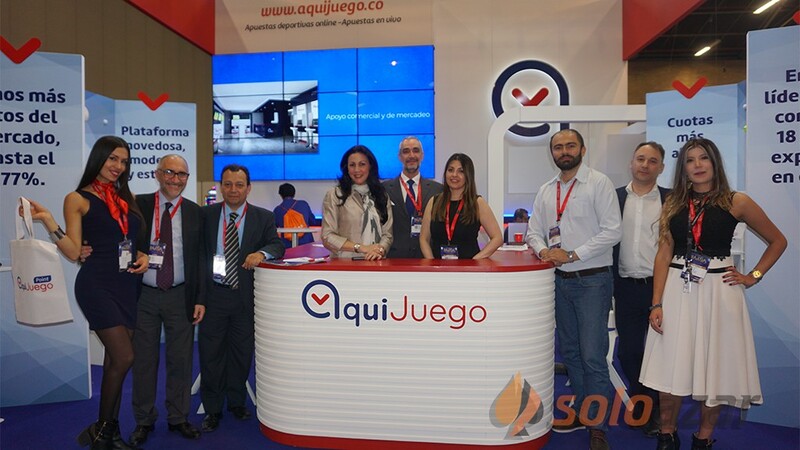 The advantage we have is that we always use the mechanism with return memory, which we bought in the United States with a 10 year guarantee, so we make sure that this chair will last at least 10 years". 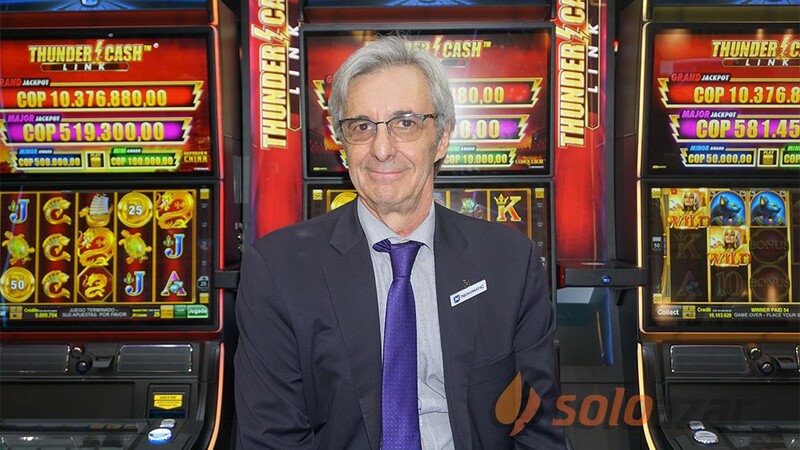 Then added: "The other advantage we have is that you have 500 machines, and 20% is slant-top, but it turns out that in a few months, you no longer need 20% but 30%, therefore, you can disarm it and reconfigure your casino without having to buy a chair again." 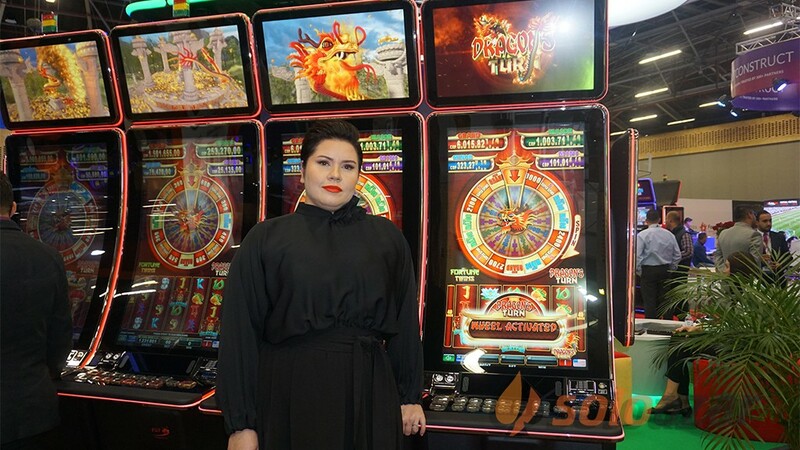 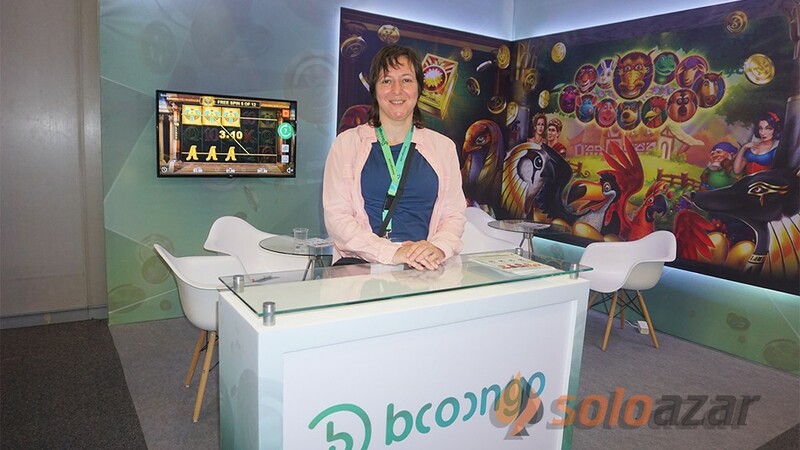 When asked about the acceptance of the product during the show, Báez said: "They liked the customers very much because they can only buy a chair and they set up what they want in their casino, they are buying three chairs in one." 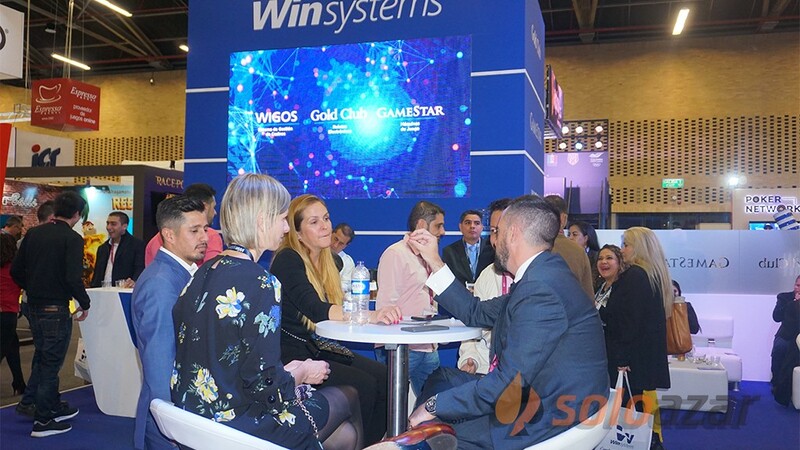 Regarding the objectives for this year, he stated the following: "Our intention is to make ourselves known in Europe, for the first time we are here, we already have five exhibitions in Las Vegas, four in Colombia, four in Panama, three in Peru, one in the Dominican Republic, one in Cancun, then, why not come to Europe and see what can happen, and we see that it is a huge market for us, it really is like a world of possibilities, our chairs are distributed in the Casino Technology stand. 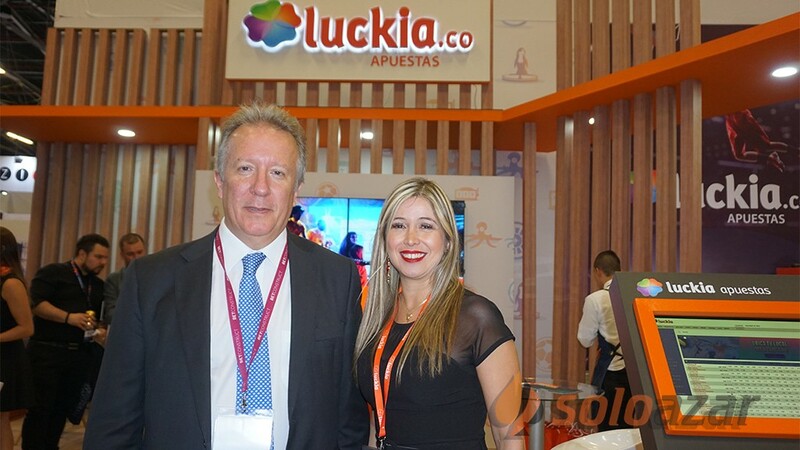 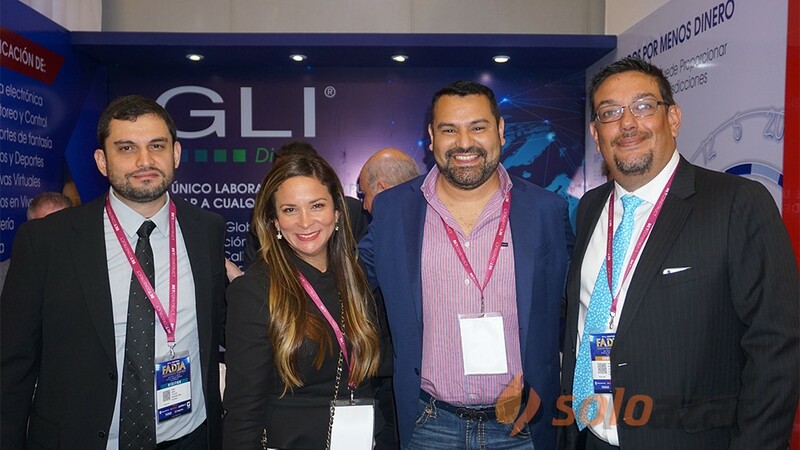 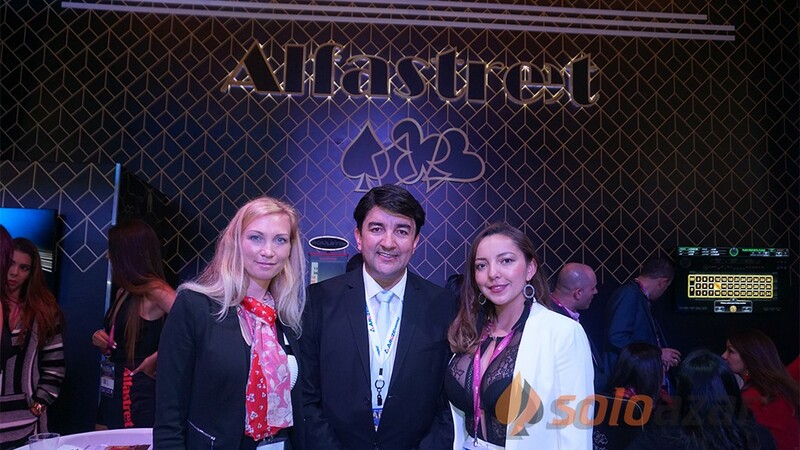 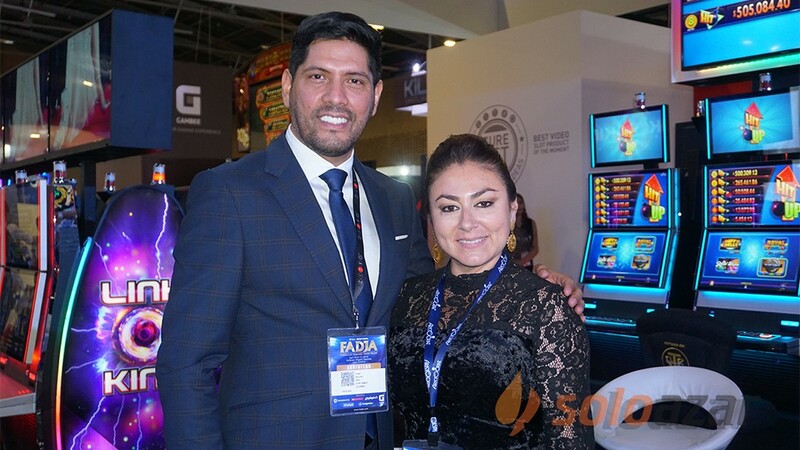 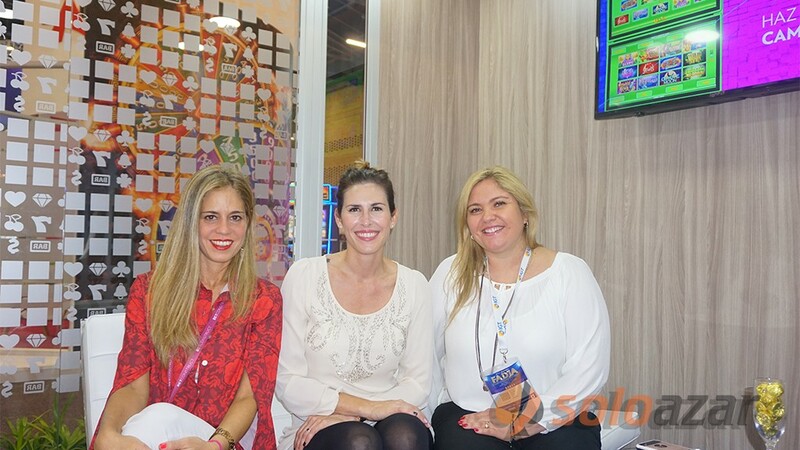 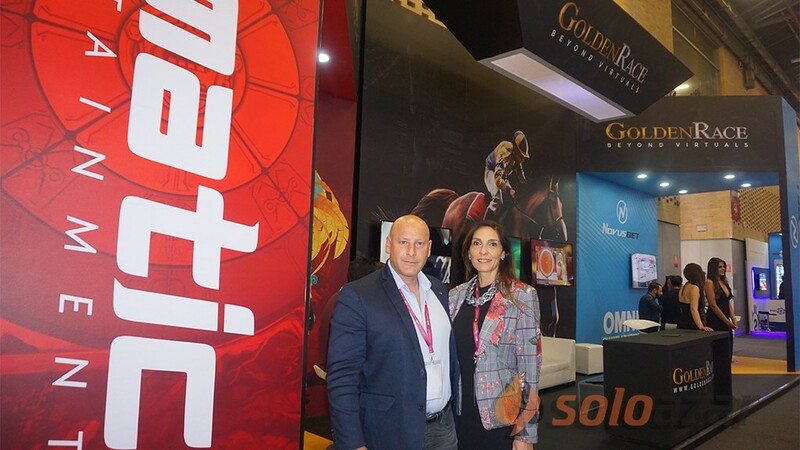 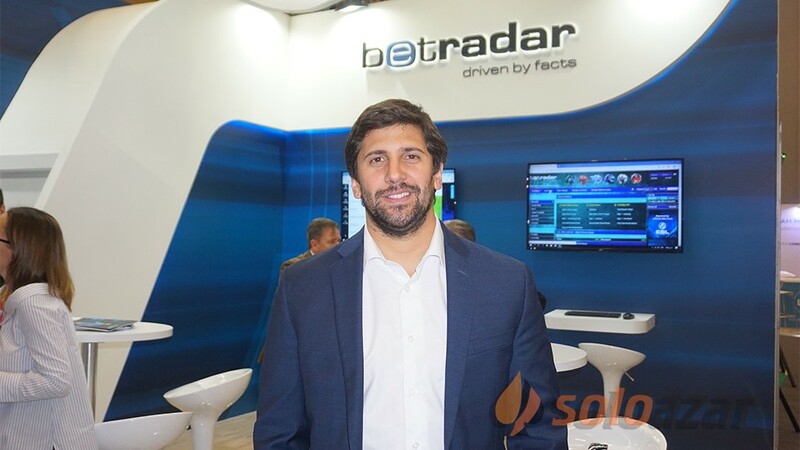 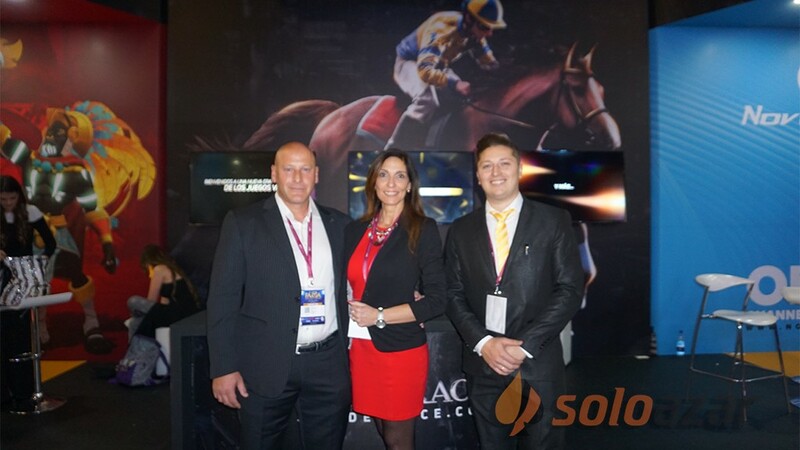 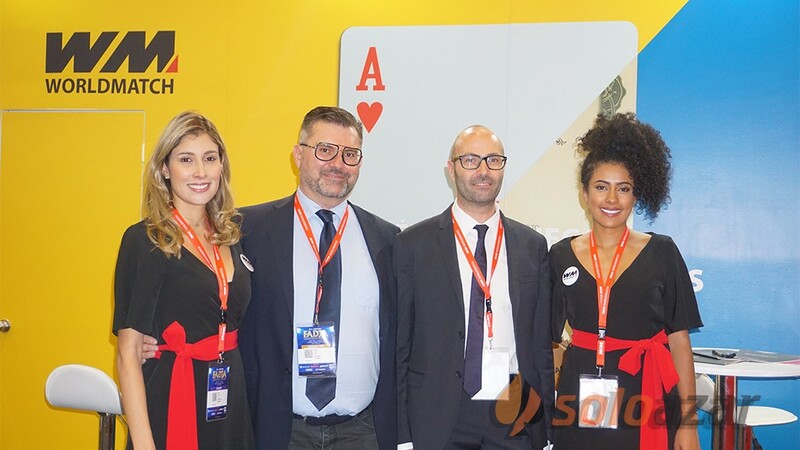 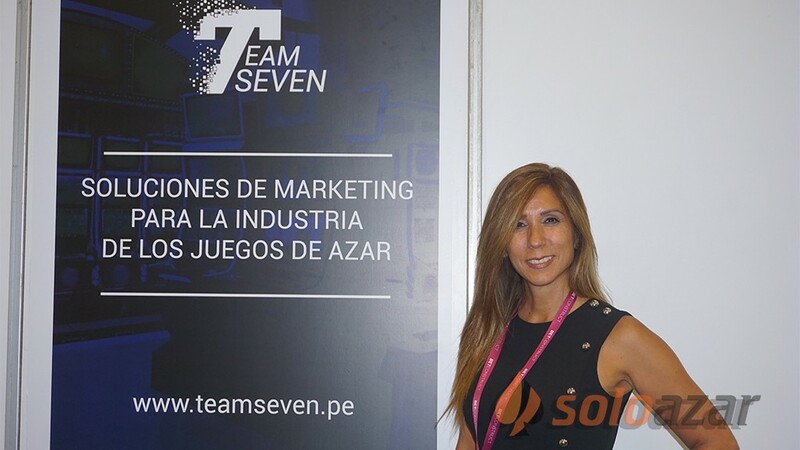 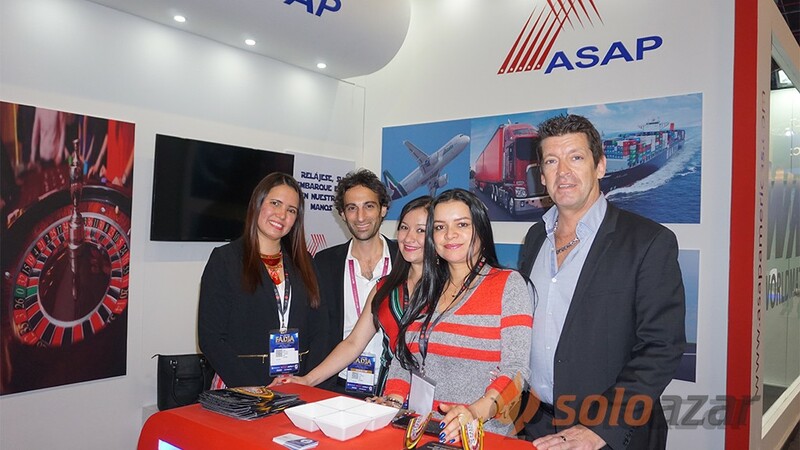 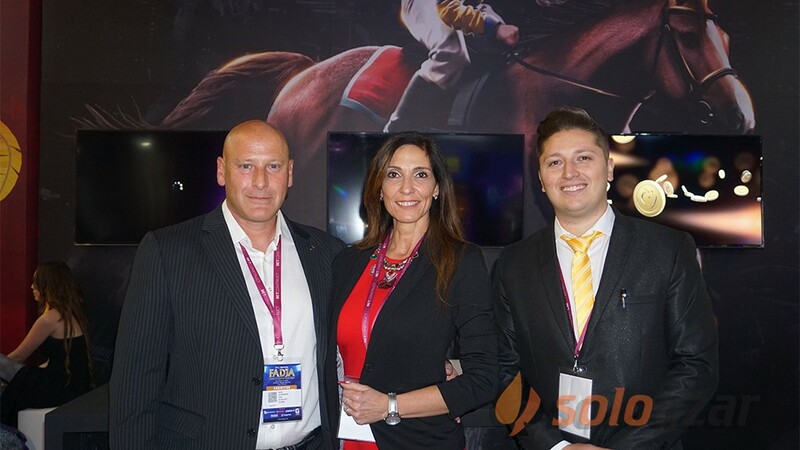 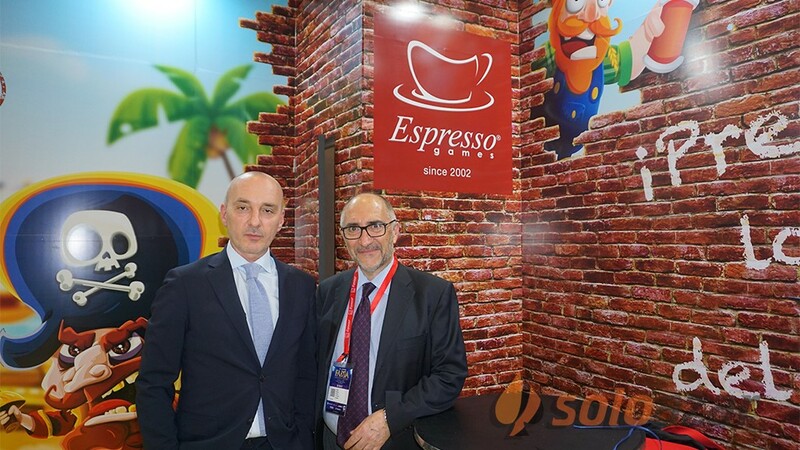 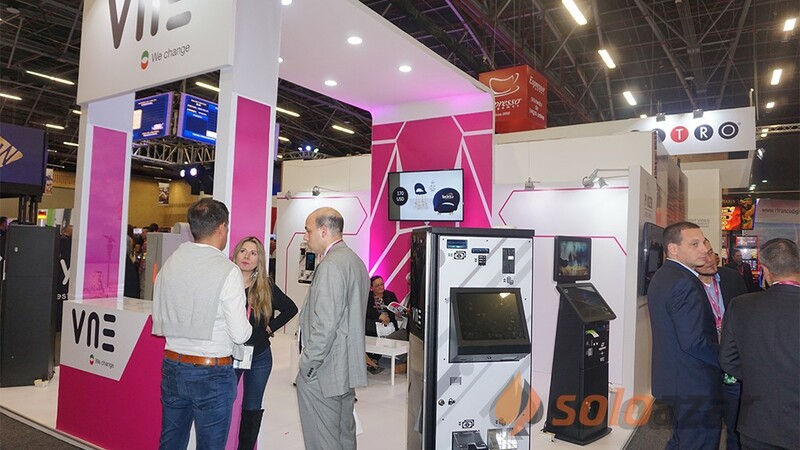 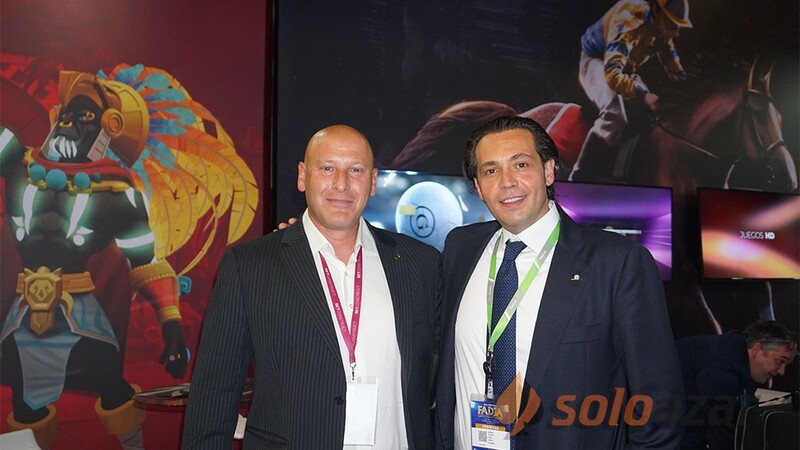 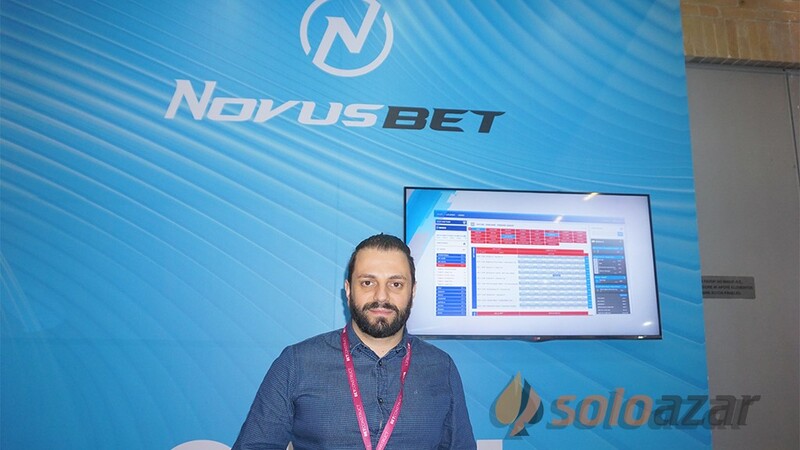 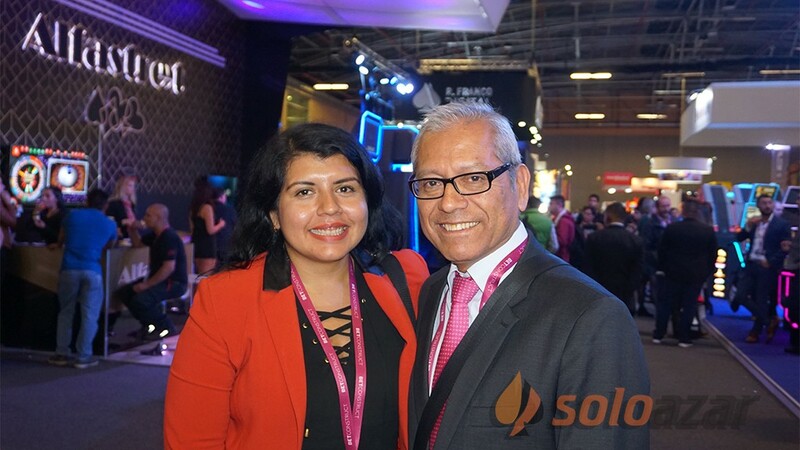 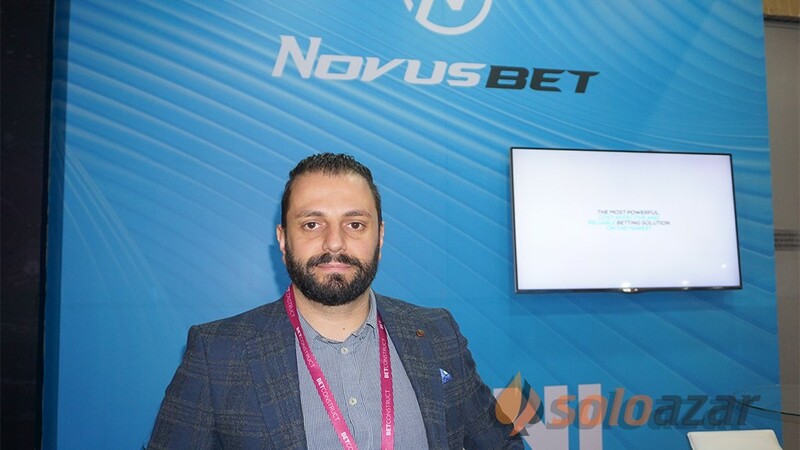 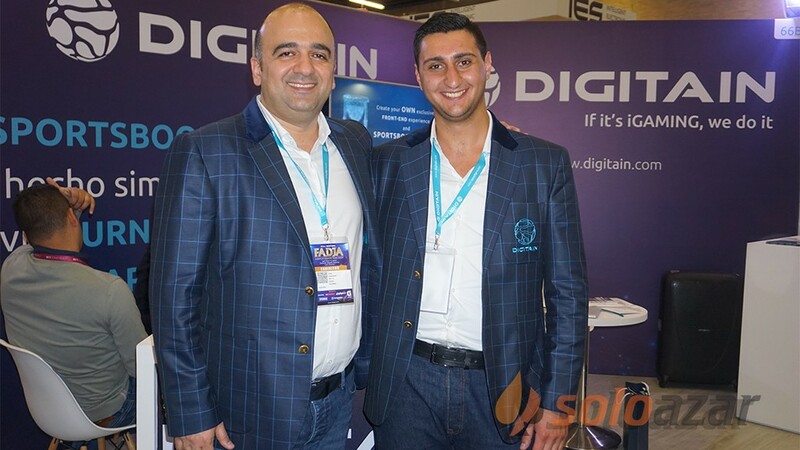 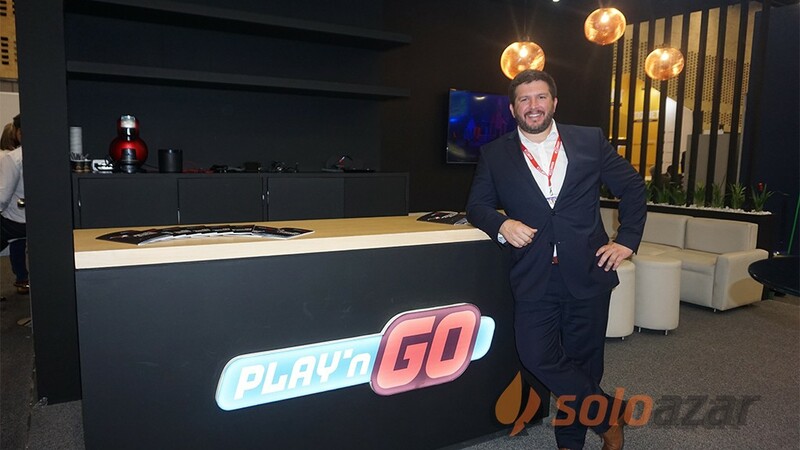 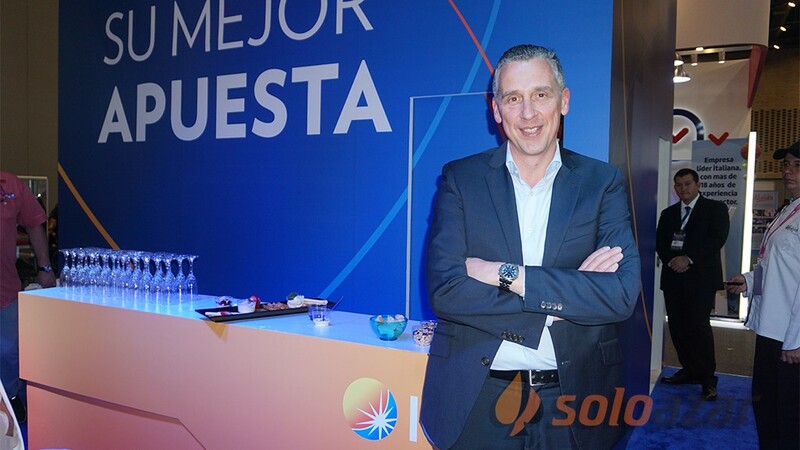 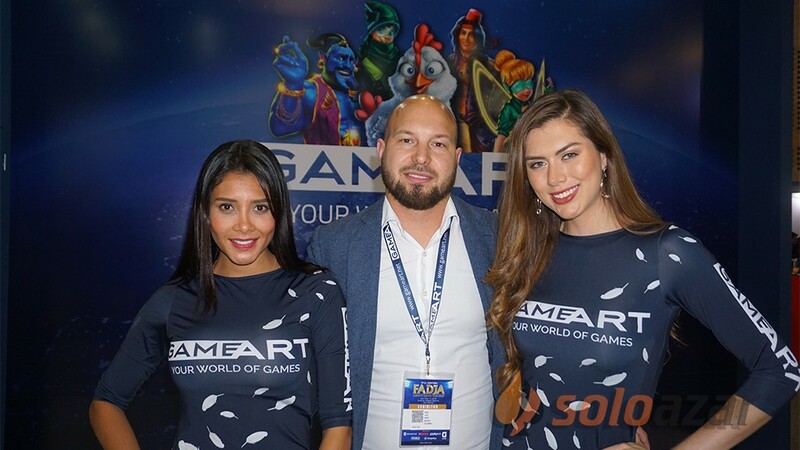 We know more people, we managed to make a very important agreement with a Spanish company that has a lot of casinos in Latin America, we have become their official supplier and we came to this fair to bring some samples of our chairs and close an important negotiation to all 2019." 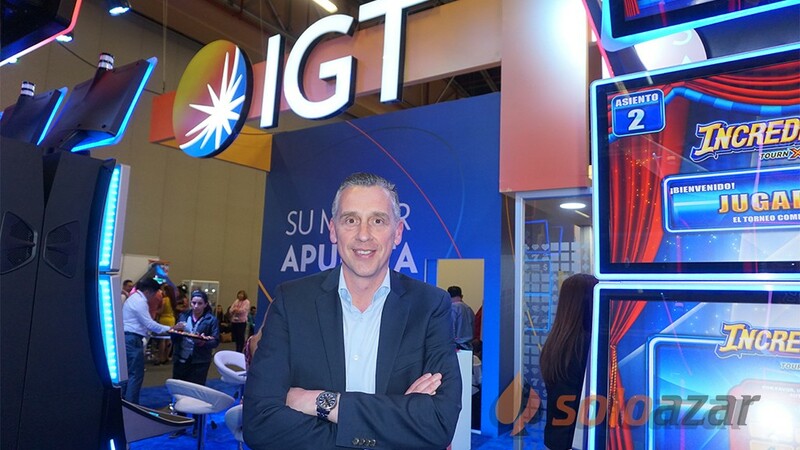 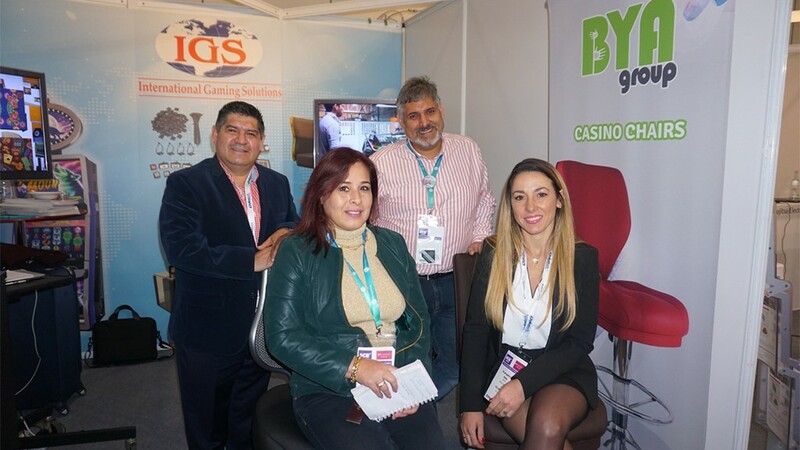 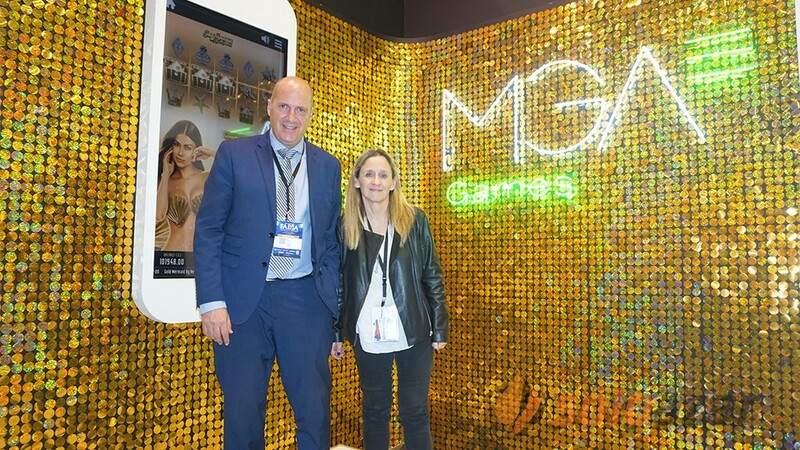 Later, he commented that the next fair for Bya Group is Cancun, where the company was given a space of 40 minutes to talk to people about the importance of having a comfortable chair in the casino and how to choose it. 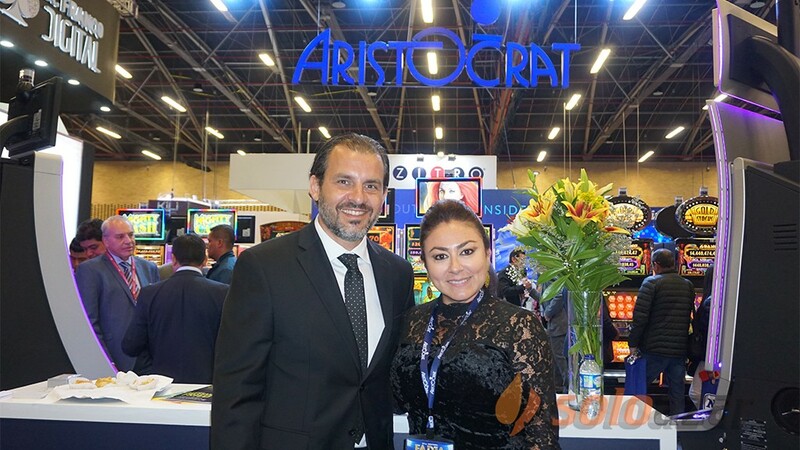 When talking about the future, Báez said: "I believe that a good year is coming for us, we are growing, since we started, approximately 10 years ago, we have always grown, and this year the new catalog also comes out. 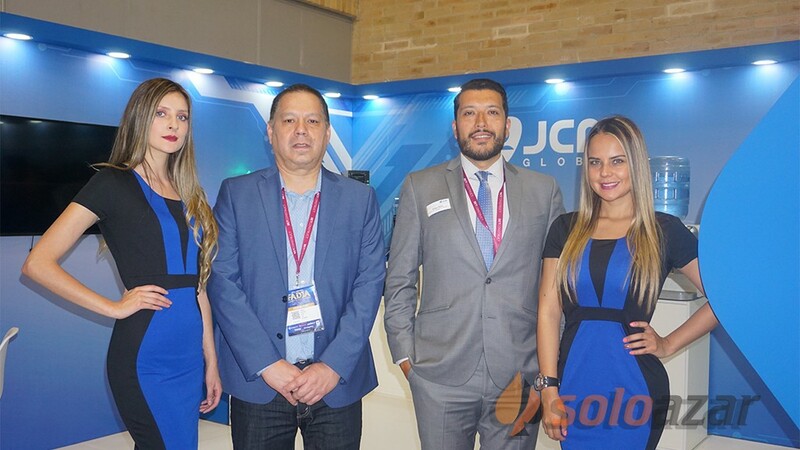 the office in Colombia and with warehouse, we already have stock in Colombia, we already have rooms that have 40, 50 or 60 chairs in that country, and for me it was impossible to send a container with 50 chairs, it was out of the market. 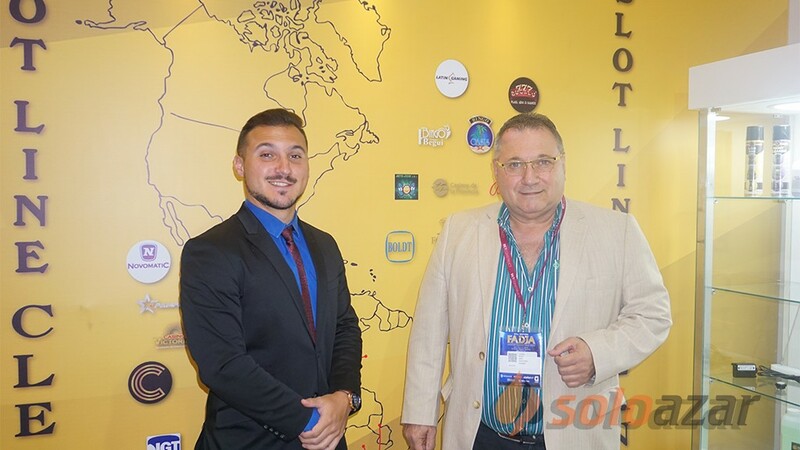 But I send a container with 360, I have them in my warehouse, and then it is possible to sell in smaller quantities, and the chairs have not lasted more than three weeks, our price is higher than that of the Colombian chairs, but the quality is also higher." 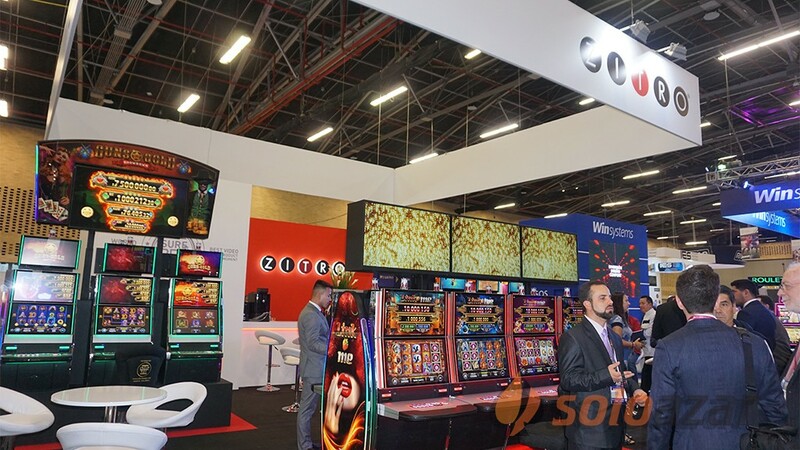 Then he added: "There is a very big building in Bogota that is going to have a very big and beautiful casino, and we will be sending all the chairs for Bogotá on February 15". 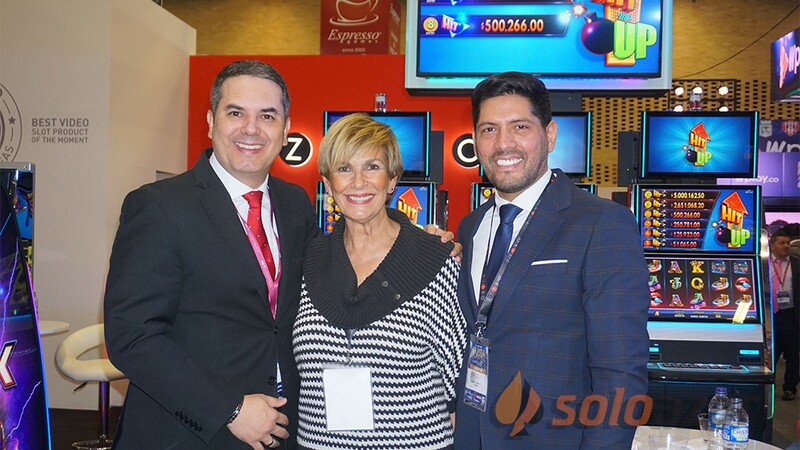 "We are doing well, our clients are happy and we are working in order," concluded Báez.